Buy with LOW to NO Money Down!! 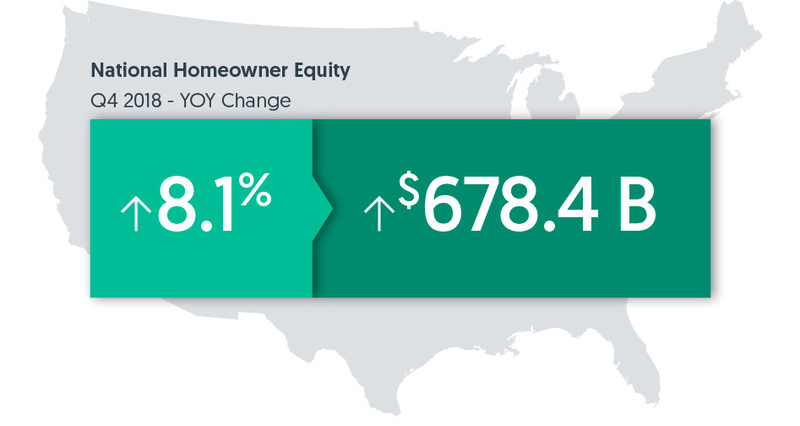 CoreLogic analysis shows U.S. homeowners with mortgages (roughly 63 percent of all properties*) have seen their equity increase by a total of nearly $678.4 billion since the fourth quarter 2017, an increase of 8.1 percent, year over year. START YOUR HOME SEARCH NOW!